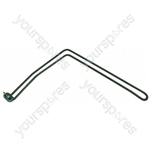 Genuine spare part suitable for selected Ariston, Indesit, Hotpoint and Creda dishwasher. 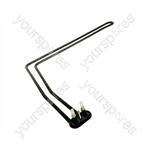 Genuine spare part suitable for selected Ariston, Indesit, Hotpoint, Creda and Philco dishwasher. Ordered delivered fitted excellent product & service. Note these are awkward things to fit as you have to remove and replace the two nuts holding the element in without being able to see what you are doing also beware of sharp edges on access aperture. 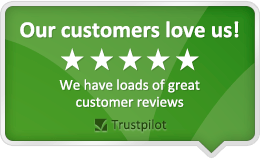 This product was competitively priced, easy to find and delivered quicker than expected, well recommended. Dishwasher working as new at the fraction or a new price.